Are you ready for the second weekend of action from the CrossFit Regionals? Check out who is competing in The Central Regional. The Central Regional will take place in Nashville, Tennessee, Music City Center on May 25-27, 2018. The 2x fittest man on earth needs no introduction. The real question is just how dominant will he be this year? The 2016 victory was three years in the making, after he took back-to-back second-place finishes in 2014 and 2015. 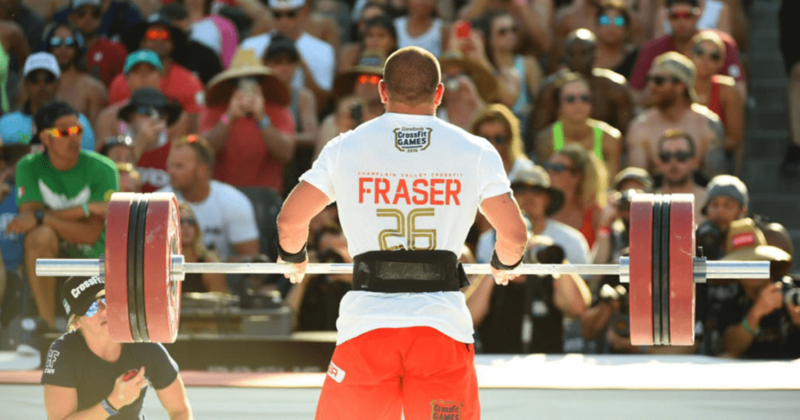 Fraser backed up his 2016 title with a historic victory in 2016, winning by the largest margin of victory in Games History. Beating his own mark he set the year prior. In 2014, Fraser’s debut Games appearance, he earned the Rookie of the Year award for his efforts. 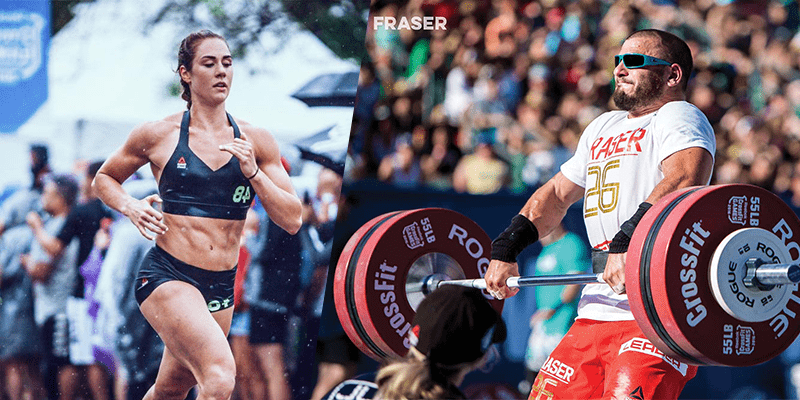 Known for his hatred of second place, Fraser was unsatisfied with his consecutive silver finishes, and though he won the worldwide Open in 2015 and swept his region (EAST) with a dominate performance in 2016, it wasn’t until he stood atop the podium at the Games in 2016 that he showed signs of celebration. The champion is looking unstoppable. 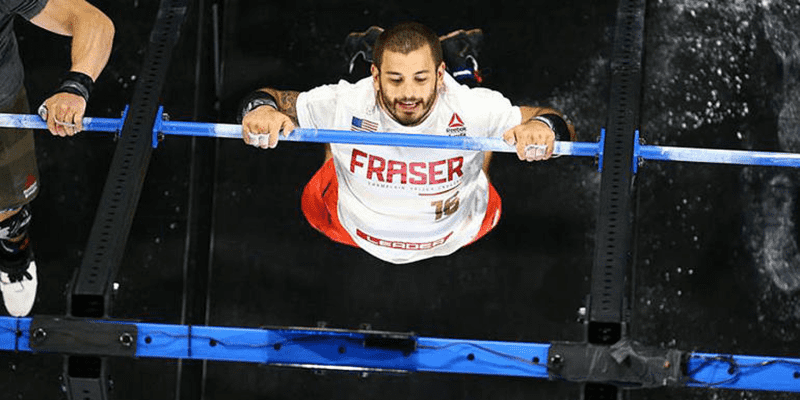 A former U.S. Olympic Weightlifting team hopeful, with a return from major back surgery in 2011, retired from his weightlifting career and has been a CrossFit athlete since 2012.